Santa Claus in fur tree toy. 2016 Merry Christmas. Mama Santa Putting on Christmas Present While Her Daughter Sleeping. Dad is Waiting in the Doorway. 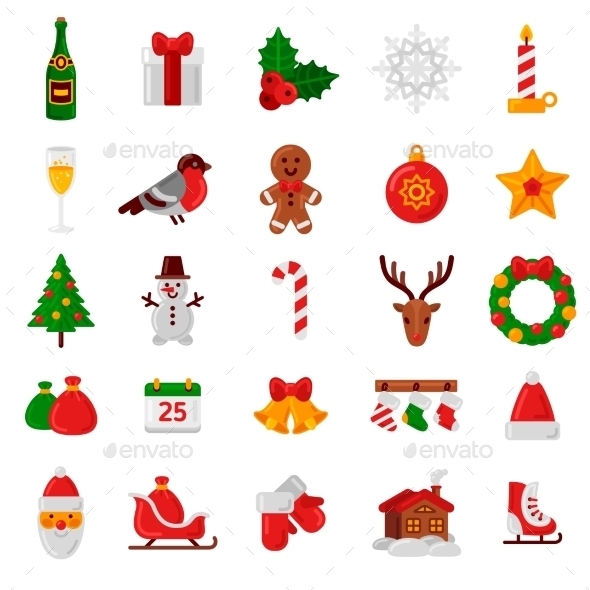 Cartoon style illustration of santa claus saint nicholas father christmas head looking to the with christmas holly set on isolated white background. Editable EPS8 (you can use any vector program), JPEG and Transparent PNG (can edit in any graphic editor) files are included. 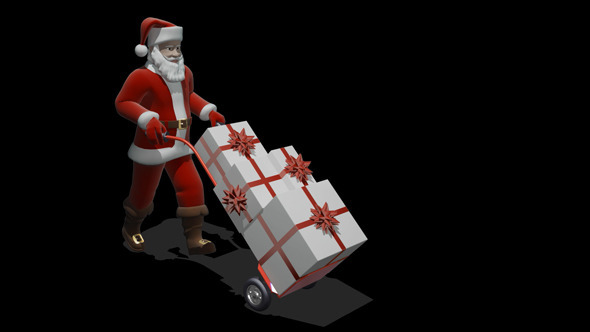 Cartoon style illustration of a muscular super santa claus saint nicholas father christmas carrying sack over shoulder pose looking to the side set inside on isolated white background. Editable EPS8 (you can use any vector program), JPEG and Transparent PNG (can edit in any graphic editor) files are included. 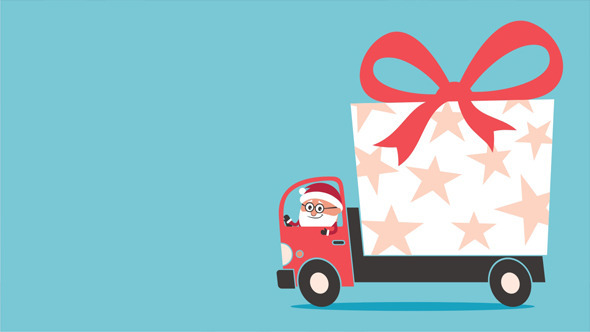 Santa bringing gift with truck. Looping cartoon.